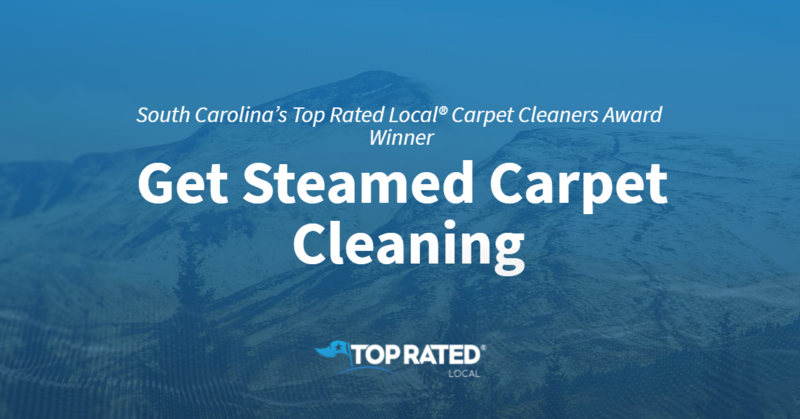 Top Rated Local® is pleased to announce that Get Steamed Carpet Cleaning is an award winner for carpet cleaners in 2019. If you are looking for a carpet cleaner that will offer you top-notch quality and care, look no further than this award-winning company! Get Steamed Carpet Cleaning has received many overwhelmingly positive reviews across three different verified sites with an average rating of 4.84 stars, earning them an impressive Rating Score™ of 95.41 and a 2019 Top Rated Local award for ranking as one of the top 10 carpet cleaners in South Carolina! “Get Steamed is absolutely amazing. They service our community on a regular [basis] and they never disappoint. 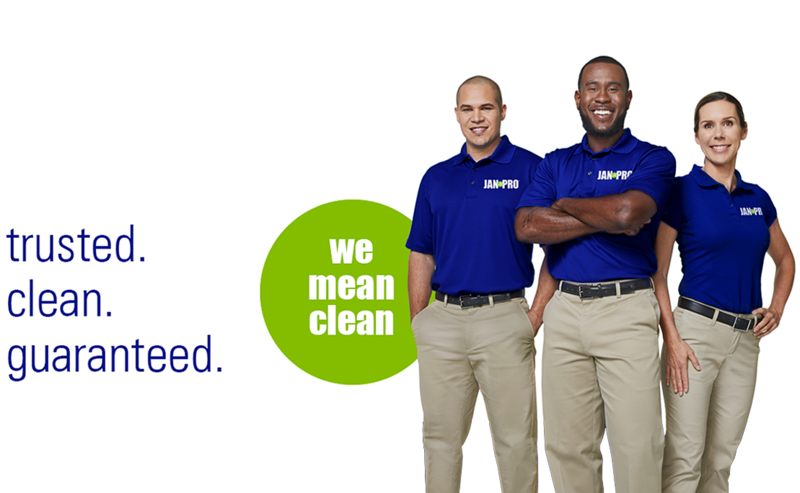 [We have been impressed with the entire service,] from the level of professionalism the techs [provide] to the cleaning perfection done to carpets we thought we would have to replace. Get Steamed is the BEST HANDS DOWN!! !” – C.Z. It is because of excellent reviews like this that Get Steamed Carpet Cleaning is now able to call themselves a Top Rated Local award winner! We were excited to learn all about how Get Steamed Carpet Cleaning has been able to build such an impressive reputation, so we sat down with the owner, Tony Scruggs. Congratulations to Get Steamed Carpet Cleaning for being a 2019 Top Rated Local award winner, and special thanks to Tony for taking the time to speak with us! Top Rated Local® is pleased to announce that Phil Jewelers is an award winner for jewelry stores in 2019. If you are looking for a jewelry store that cares as much about the quality of their products as they do about customer service, look no further than this award-winning company! 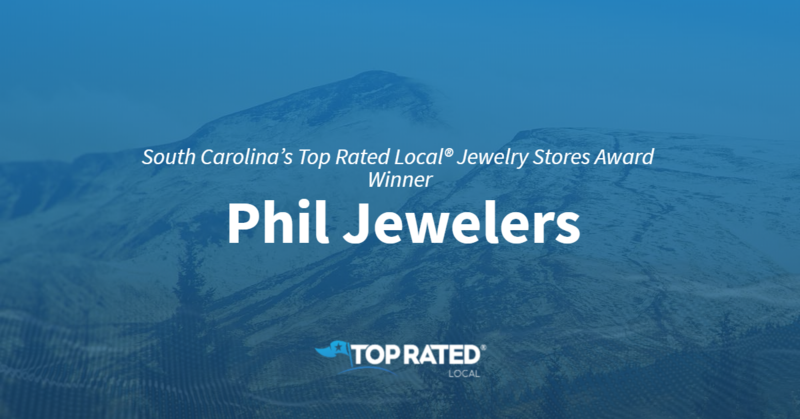 Phil Jewelers has received many overwhelmingly positive reviews across four different verified sites with an average rating of 4.88 stars, earning them an impressive Rating Score™ of 96.78 and a 2019 Top Rated Local award for ranking as one of the top 10 jewelry stores in South Carolina! “They’re the best when it comes to customer service. Recently, they received a deserving top 10 best jewelry stores in the country award. Benjamin has been there six days a week without missing a day [for]longer than I’ve existed as a human. Besides having some of the nicest selections of gold, diamonds, and jewelry, they listen and are attentive to your wants and needs. They are also willing to make accommodations; I wouldn’t spend my time buying jewelry anywhere else. They’re beyond great people who provide a fantastic service, and it’s because of them that I’m a returning customer!” – A.S. It is because of excellent reviews like this that Phil Jewelers is now able to call themselves a Top Rated Local award winner! We were excited to learn all about how Phil Jewelers has been able to build such an impressive reputation, so we sat down with the owner, Benjamin Silverstein. The first thing we wanted to know was what it is that makes Phil Jewelers stand apart from their local competitors. 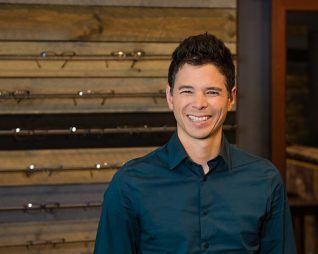 For Benjamin, it all comes down to fairness and upholding their business’ deep-rooted value of providing, not just exceptional customer service but also kindness to everyone that walks in their door. At Phil Jewelers, you can be confident that you are paying a fair price for quality jewelry, and that you will be treated well while you’re there. Phil Jewelers has been in business since 1965, and one thing that has not changed over the years is their dedication to their customers. In fact, they have not had to utilize many marketing strategies, as word-of-mouth referrals have remained their primary source for new clients. 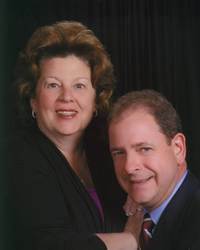 Congratulations to Phil Jewelers for being a 2019 Top Rated Local award winner, and special thanks to Benjamin for taking the time to speak with us! 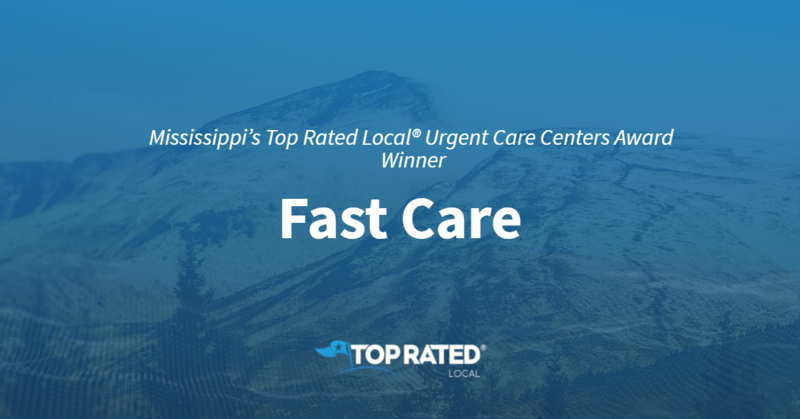 Top Rated Local® is pleased to announce that Fast Care is an award winner for urgent care centers in 2019. If you are looking for an urgent care center that will offer quality and efficiency, look no further than this award-winning company! Fast Care has received many overwhelmingly positive reviews with an average rating of 4.70 stars, earning them an impressive Rating Score™ of 89.00 and a 2019 Top Rated Local award for ranking as one of the top 10 urgent care centers in Mississippi! “I have [had] nothing but good experiences at Fast Care, from the lobby to the exam room to the discharge desk. The staff is so friendly and always treats me with kindness and genuine concern for my medical problem(s). The nurse practitioners are fantastic! They are my go-to for medical care in Starkville!” – R.R. It is because of excellent reviews like this that Fast Care is now able to call themselves a Top Rated Local award winner! They work hard to meet their mission of doing the best they can at every moment along the way. Fast Care has benefitted greatly from the stellar reviews that have been left for them online. According to Gary, their patients are their best source of marketing. “Every time I’ve had to take my husband [there], the staff has been so pleasant and nice. [We] enjoy going there. I recommend it to a lot of friends in need of good quick care.” – A.B. Congratulations to Fast Care for being a 2019 Top Rated Local award winner, and special thanks to Gary for taking the time to speak with us! 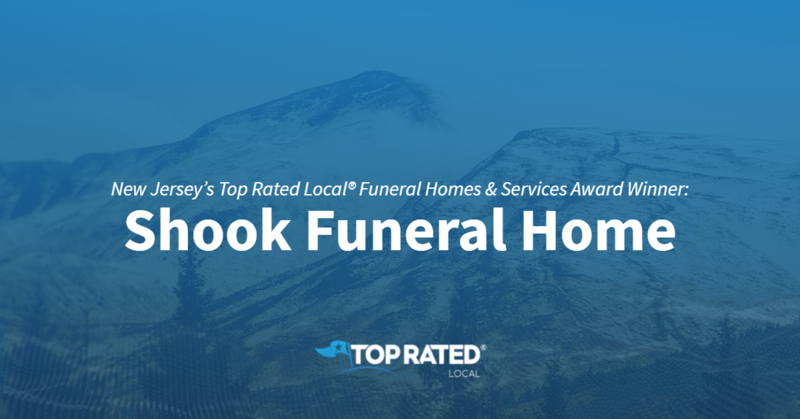 Top Rated Local® is pleased to announce that Shook Funeral Home is a 2019 award winner for funeral homes in New Jersey! Shook Funeral Home has dozens of reviews on three verified sites with an average rating of 4.96 stars, earning them a enviable Rating Score™ of 95.62 and a 2019 Top Rated Local award for ranking among the top 10 funeral homes in New Jersey. 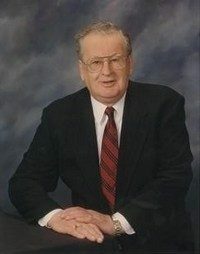 “To all the staff at Shook Funeral Home, I can’t thank you enough for your compassion, respect and professionalism shown to our family, and dearly departed loved one, during this time of sorrow and grief. Thank you for working with Florida state to bring our loved one home. 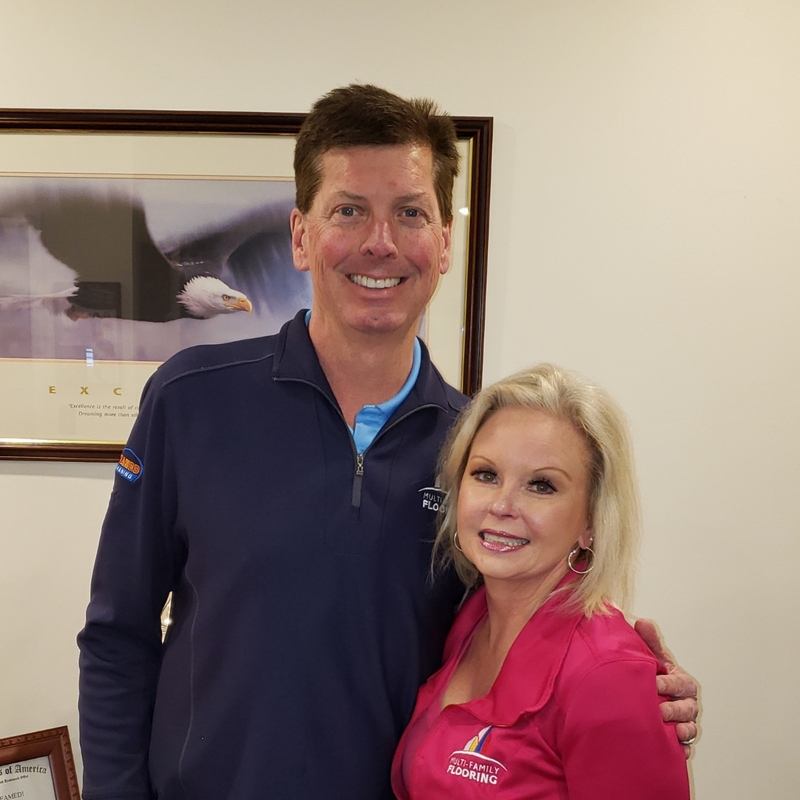 The beautiful military honors service was outstanding.” Jackie K.
We wanted to know more about the compassionate Shook Funeral Home, so we sat down with Funeral Director, Tom Garretson, to ask him some questions. Outside of building a powerful online reputation, Shook Funeral Home has gotten their name out there by doing sponsorships within the community, advertising in local magazines, as well as advertising in church bulletins. Congratulations to the team at Shook Funeral Home for being a 2019 Top Rated Local award winner, and thank you so much, Tom, for taking the time to speak with us! 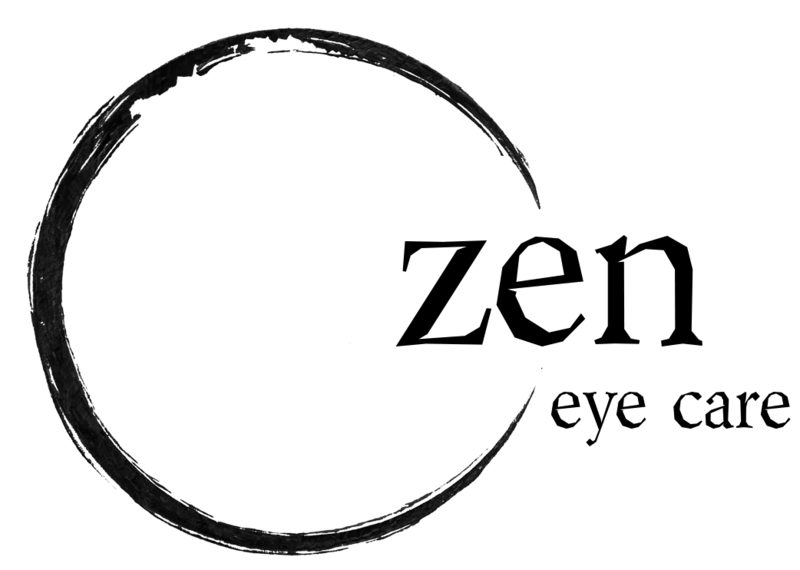 Visit their website here! Top Rated Local® is pleased to announce that Total Balance Physical Therapy and Fitness is a 2019 award winner for physical therapists in North Dakota! 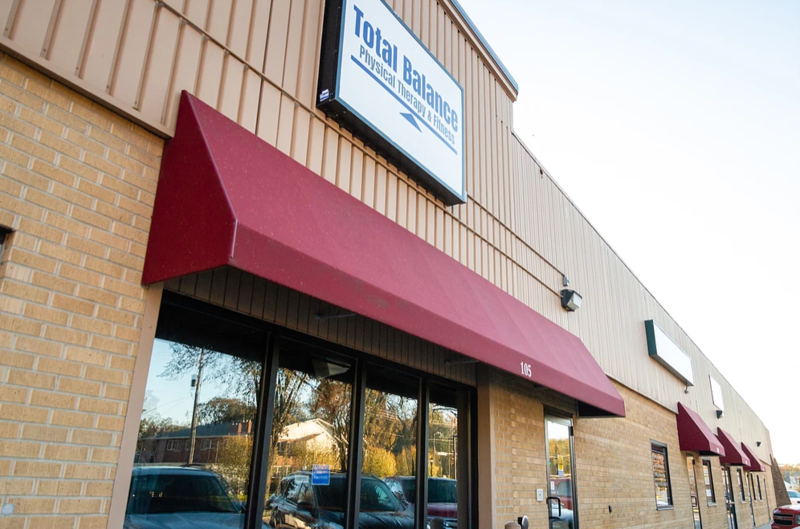 If you are on the search for a high quality physical therapist in North Dakota, look no further than Total Balance Physical Therapy and Fitness in Fargo. Total Balance Physical Therapy and Fitness has over 40 reviews on two verified sites with an average star rating of 5.00 earning them an incredible Rating Score™ of 94.00 and a 2019 Top Rated Local award for being one of the top ten physical therapists in the state of North Dakota. “I love the classes and instructors and the close-knit friends feel. I also love that I don’t feel like I need to dress up, fix my hair and/or put my face on to go to the gym! I love that’s it’s non-intimidating. I love I can find a parking space at any time. I love the nutritional guidance of Total Balance because it doesn’t matter how much you work out if you’re not fueling your body with the right foods. I love that they now offer physical therapy. I could go on and on but these are just a few things that come to mind” – Billie C.
We took a few minutes to speak with Matt, the clinic manager at Total Balance Physical Therapy and Fitness, to learn a little bit more about the business and how they have managed to build such an impressive online reputation. There are many different options for clients in North Dakota, and Matt has made it a point to ensure Total Balance Physical Therapy and Fitness stands out from the crowd. Matt explained that they are fully invested in every single patient that walks through the door. They are dedicated to making sure the patient feels that they made the right choice for their care. 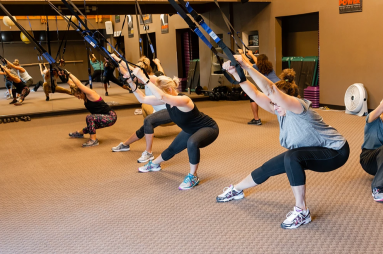 Outside of their amazing online reputation, Matt says that Total Balance Physical Therapy and Fitness has built their brand through connecting with their community. The company can often be found sponsoring local events that line up with their mission and connecting with their neighbors one on one. Congratulations to the team at Total Balance Physical Therapy and Fitness for being a 2019 Top Rated Local award winner! Learn more about this business online today. Top Rated Local® is pleased to announce that Winston Brown Construction is a 2019 award winner for home contractors in the state of Kansas! 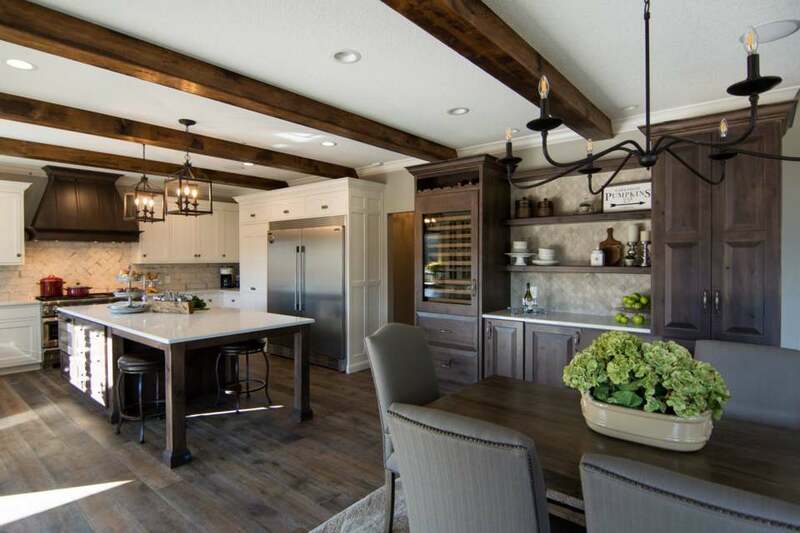 If you are in search of a professional contractor to help out with a home remodel, make sure to check out Winston Brown Construction in Kansas. Winston Brown Construction has over 40 ratings on 3 verified sites with an average star rating of 4.84 stars earning them an amazing Rating Score™ of 95.43 and a 2019 Top Rated Local award for being one of the top 10 home contractors in the entire state of Kansas. 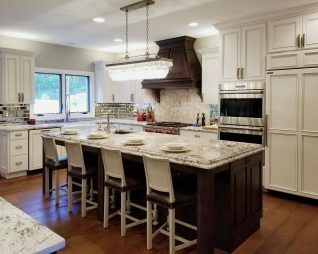 “I did a major addition and complete kitchen remodel with Winston Brown in 2012, which made our home more enjoyable and functional. I went back to Winston Brown in 2017 for a master bath and laundry room remodel, which transformed those spaces. The whole team is great. Their attention to detail, quality, and making the process as smooth as possible was really important to me. I would highly recommend WB for a project of any size!” – Marjorie B. We took some time to speak with Cheryl Lee, business manager of Winston Brown Construction, because we wanted to find out exactly how they had built such an impressive business and online reputation. We were also interested in finding out what Winston Brown Construction focused on as their mission and how they feel like they make their community and the world a better place. Cheryl said that their mission to help people stay in love with their home and not move into something new. They try to add a more creative flair to the typical compartmentalized homes found in Kansas. Outside of a strong online reputation, Cheryl has made sure to use other channels to support customer growth. She said that Facebook and Instagram are very important to their marketing efforts, as well as direct mail and graphic wraps on their vehicles. Congratulations to the team at Winston Brown Construction for being a 2019 Top Rated Local award winner, and thank you so much, Cheryl, for taking the time to speak with us! Learn more about this business online today. Top Rated Local® is pleased to announce that Johnson Pest Control is a 2019 award winner for pest control companies in Michigan! 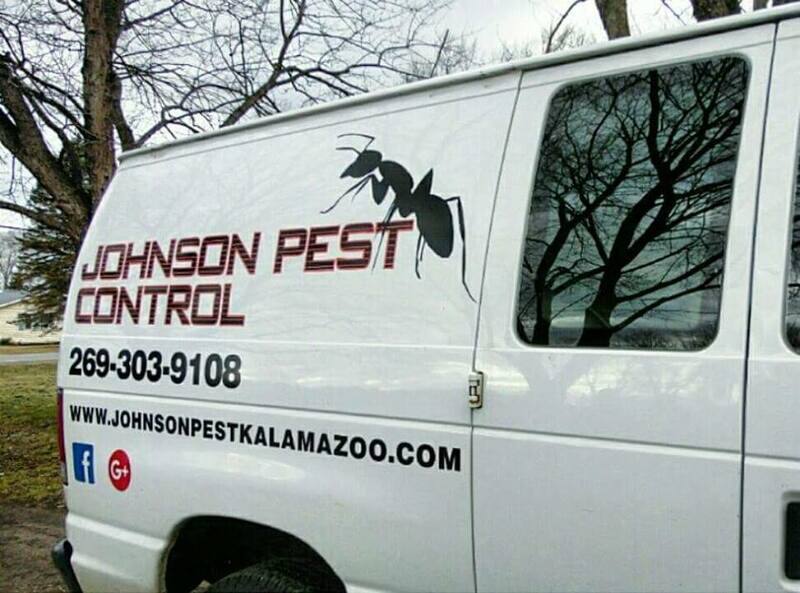 If you are in need of a stellar pest control company in Michigan, make sure to check out Johnson Pest Control in Kalamazoo. Johnson Pest Control has over 50 reviews on four verified sites with an average rating of 4.85 stars earning them a fantastic Rating Score™ of 96.48 and a 2019 Top Rated Local award for being one of the top 10 pest control companies in the entire state of Michigan. “I most certainly recommend pest control from this company. I have been using them for my pest needs and maintenance for a few years now. They’re effective, efficient and professional. My in-home preschool is a safer and more enjoyable environment because of their passion to serve customers with fabulous results and courteous practices!” – Daisy Y. We took a few minutes to speak with Shantel Waldemar, office manager of Johnson Pest Control, to learn a little bit more about the business and how they managed to build such an impressive online reputation. We also wanted to understand what Shantel and the rest of her team’s mission is every single day. Shantel indicated that the mission of Johnson Pest Control is to help their community in any way they can. She believes they are the most knowledgeable pest control company, with years of experience and an understanding of insects. Outside of building a strong online reputation to grow the business, Johnson Pest Control also utilizes direct mailers, printed flyers, and online advertising to grow their brand. Congratulations to the team at Johnson Pest Control for being a 2019 Top Rated Local award winner, and thank you so much, Shantel, for taking the time to speak with us! Learn more about this business online today. 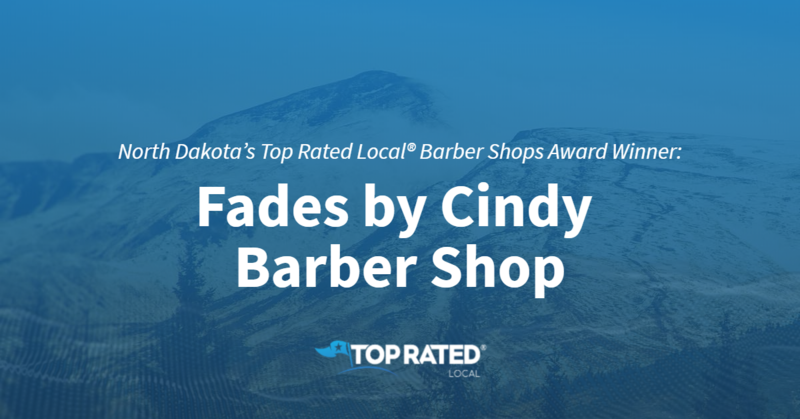 Top Rated Local® is pleased to announce that Fades by Cindy Barber Shop is a 2019 award winner for barber shops in North Dakota! If you are looking for a highly respected barber in North Dakota, look no further than Fades by Cindy Barber Shop in Minot. Fades by Cindy Barber Shop has over 30 reviews on 2 verified review platforms with an average star rating of 4.97 earning them a fantastic Rating Score™ of 93.71 and a 2019 Top Rated Local award for being one of the top 10 barber shops in North Dakota. We took a few minutes to speak with Cindy, the owner of Fades by Cindy Barber Shop, to learn a little bit more about the business and how they have managed to build such an impressive online reputation. With so many other barber shops in the area, Cindy knows that she has to do something different to stand out. Cindy said that one unique aspect of her business is that she will only use a true straight razor for her cuts. Congratulations to Fades by Cindy Barber Shop for being a 2019 Top Rated Local award winner!